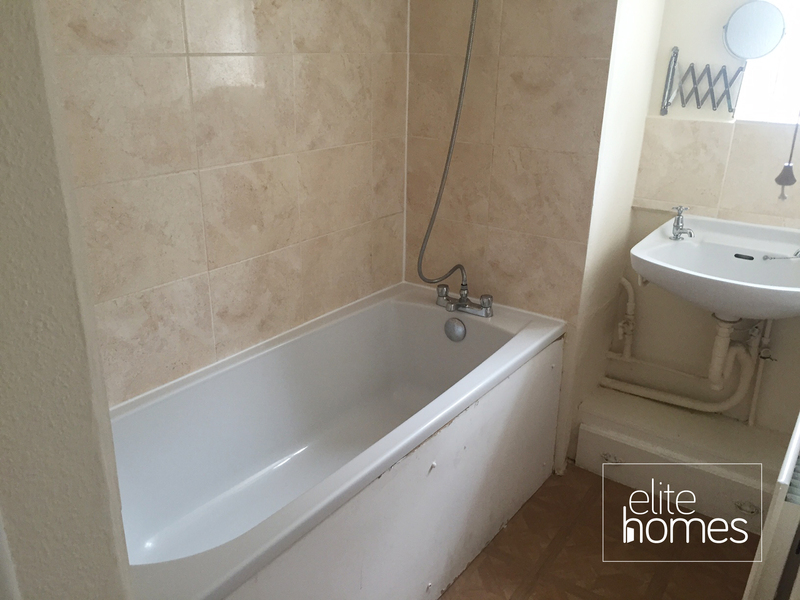 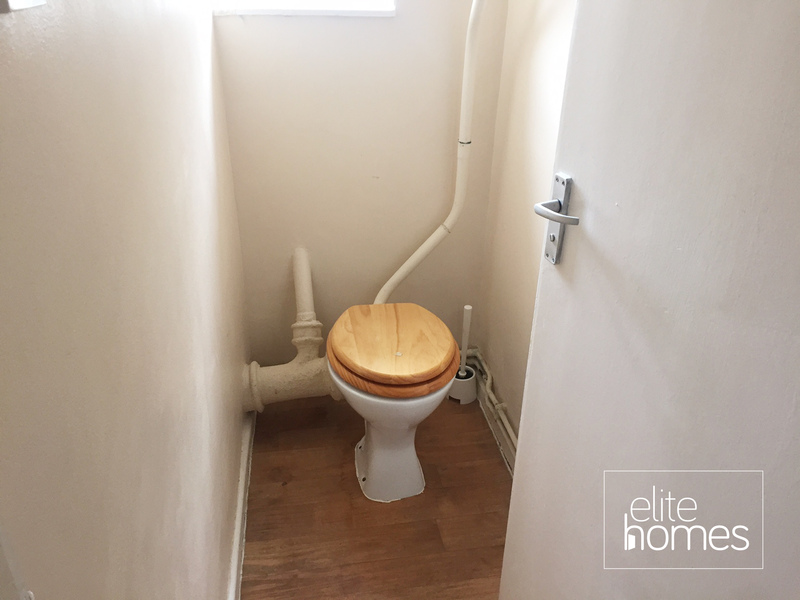 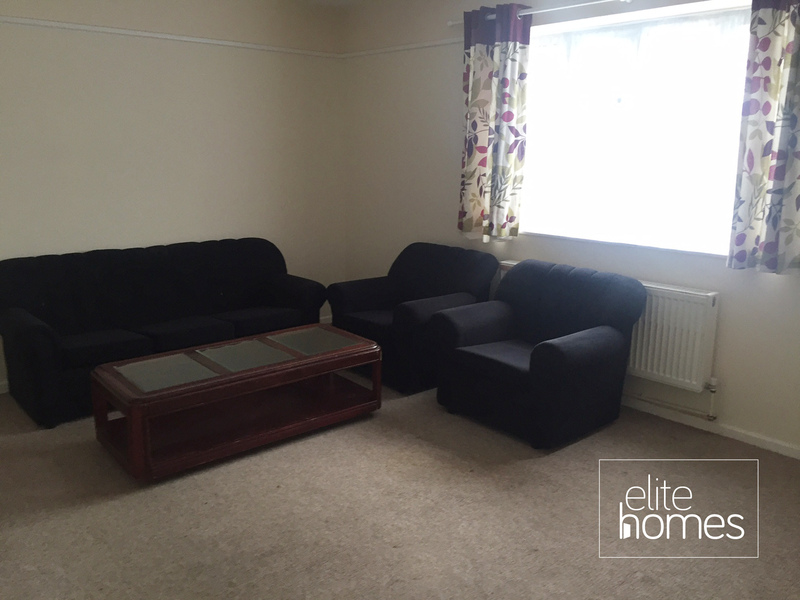 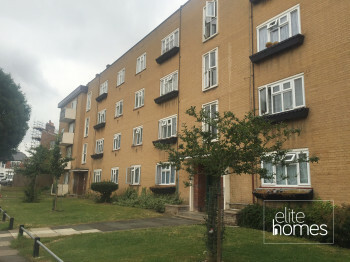 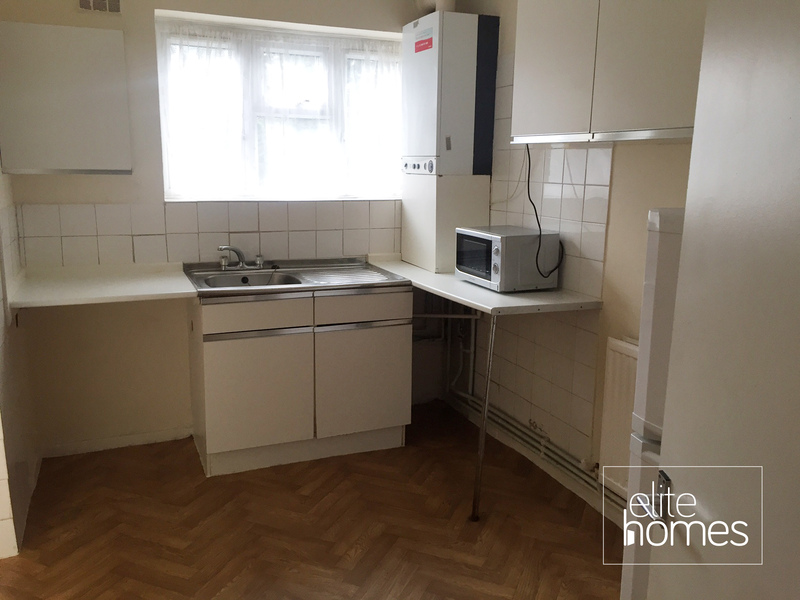 Elite Homes are pleased to offer a large 2 bedroom flat in Hornsey, N8. The property benefits from the below, Large flat with double bedrooms. 7 minute walk to Hornsey overground station. 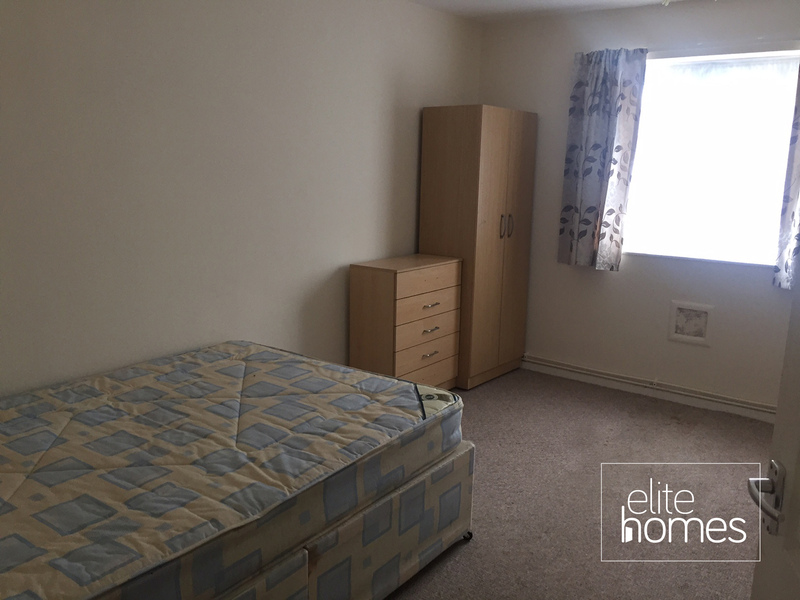 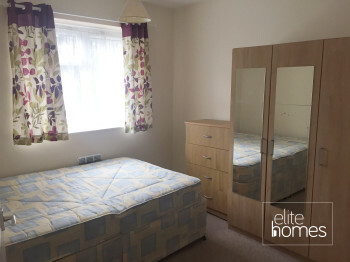 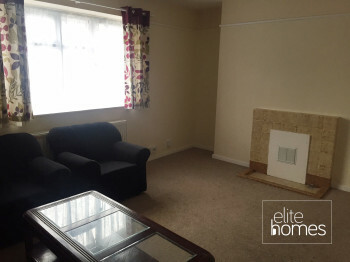 2 minute walk to local shops and bus links.